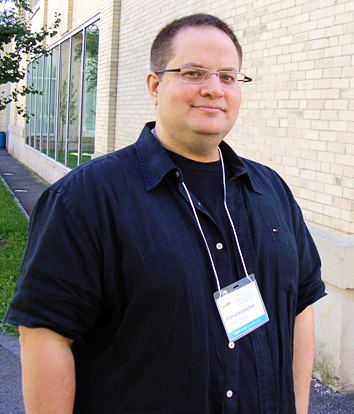 Reisa interviews Alexandre Enkerli, part-time faculty at Concordia University‘s Department of Sociology and Anthropology. 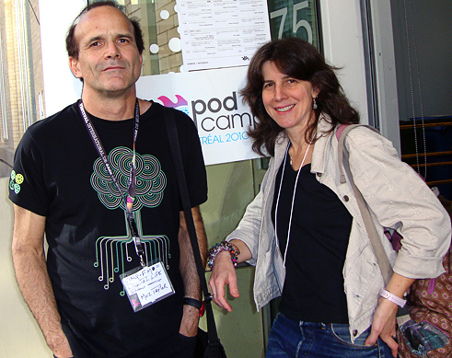 The Digital Life Show team caught up with Alexandre at PodCamp Montreal. Alexandre presented his work at PodCamp Montreal and speaks to us about how the role of the teacher is changing and how he uses online learning management tools like Moodle in his classroom. He also tells us why he thinks Facebook does have a role to play in education. Here’s the link to the archived video of Alexandre`s presentation on Ustream. A browser testing expert has criticised Microsoft for not introducing automatic updates into IE9, while an analyst has called the launch “an irrelevance”. 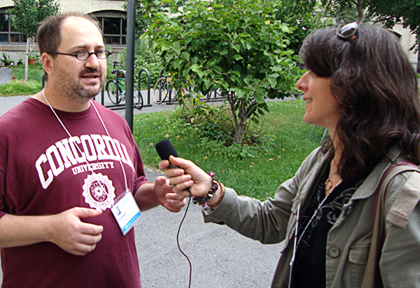 This week hosts Reisa Levine and Moz Taylor interview Brian Rotsztein and Bettina Forget, two speakers from PodCamp Montreal. Traditionally, search engines were the gatekeepers to information and a major source of leads for businesses. Now that social media networks have become mainstream, it remains to be seen how this second wave of change will converge with the first. This session will discuss the advantages and limitations of each, with some speculation as to what we can expect in the future. Artist and gallery owner Bettina Forget explores the advantages and challenges facing art professionals in the world of social media and the internet. She will discuss the ways she showcases her own work, how she tracks down artists to show in her gallery, and new ways of discovering and promoting art on the internet. On this week’s show Michelle Sullivan tells us about PodCamp Montreal. Michelle is one of the founders and key organizers of this ‘unconference’ that digs deep into new modes of media production including social media practices. Check Out PodCamp Montreal’s schedule to find out all the speakers and info about this year’s event. Also, PodCamp Montreal has launched an iphone app. Get it from the Apple Store here. 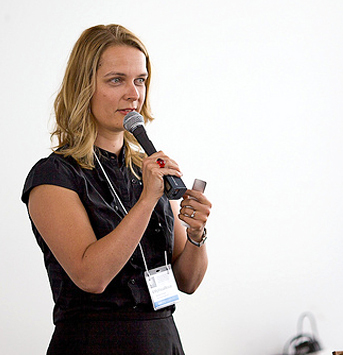 On Friday Sept 10, MediaCampwill be an informal gathering bringing together participants, professionals and specialists to look at how the Internet is creating entirely new business models in the realms of Marketing, Journalism and Communications.